EXTREME BRIGHT Cree Led Headlamp - ADJUSTABLE Angle and DIMMABLE Lumens - LIGHTWEIGHT Head Mounted Flashlight with Red Light for Night Vision - The SAFE & HANDS FREE replacement for your big portable Lantern and Tactical Flashlight! KEEP GOING FOR HOURS on the 3 AAA DURACELL Batteries Included! THE BEST LED SPOTLIGHT FLASHLIGHT for Outdoor & DIY- Headlights Essentials for night running, jogging, hiking, camping, fishing, hunting, biking, cycling, caving, backpacking, household work or on construction helmet, walking your dog at night, reading and more! Ultra bright runners headlamp and running lights for joggers. LIFETIME WARRANTY - Factory Tested Spot Headlamp - Sturdy and Compact Design - We're a small local US business offering authentic quality lamps and outstanding customer service. We're so confident in the super quality of our LED headlamps we happily offer it with 100 % Satisfaction and Lifetime Guarantee. COMFORTABLE Headband - Head mount strap sized for Adults and Kids - EASY TO USE with Separate Pressure Switch for RED & WHITE Light: 6 lighting modes to meet your specific needs with HI, MED and LO distance spot light + SOS flash lights! MUST HAVE accessories for the medical and emergency kit when car breaks down or light goes out during a storm! DURABLE WATERPROOF lamps - IPX6 standard gears for the best in stress-free RELIABILITY. You won't be left in the dark when you're caught in the rain! 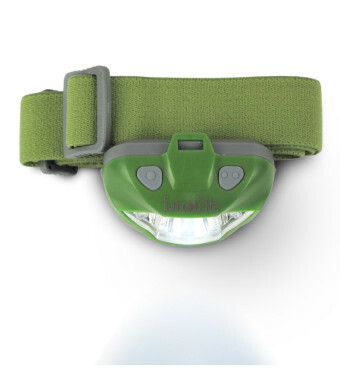 CLICK the ADD TO CART button NOW and get the LUXoLITE head lamp with a FREE BINER to hook the flashlights to your backpack or jeans or better LET IT SHINE brightly on your head! BUY WITH CONFIDENCE. ACT NOW to get your LuxoLite Head lamp rushed straight to your door + FREE BONUS Carabiner! 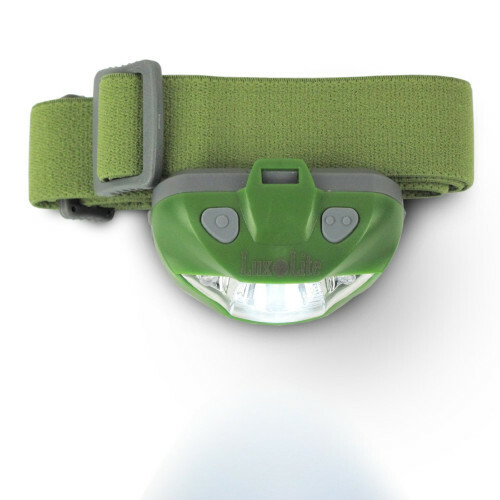 Click the yellow ADD TO CART button above to get your own LuxoLite Headlamp and avoid missing out. WHEN THEY ARE GONE, THEY ARE GONE! Copyright © LuxoLite 2015. Sold Exclusively By LuxoLite. Products sold by the LuxoLite brand are original, as described and no other sellers are authorized selling our headlamps. Shipments are US based.